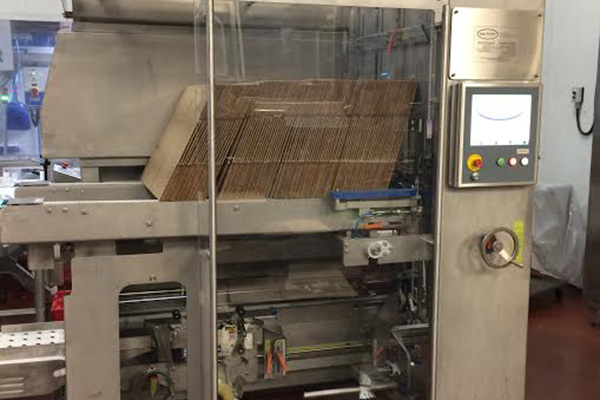 BlueWater Automation specializes in the design of fully wash down protected secondary/end of line packaging equipment. 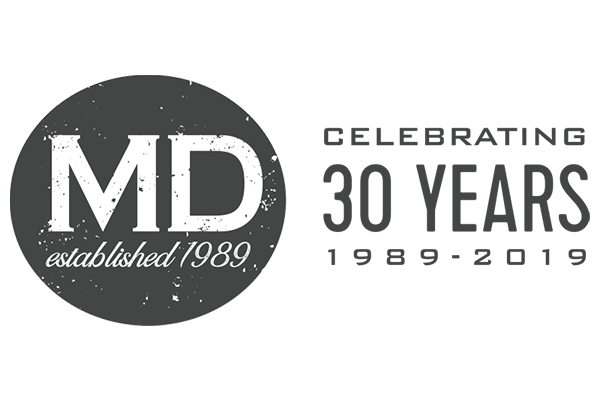 They also distribute some of the most innovative consumer packaged goods solutions such as Shurtape Technologies to various partners across Canada. Equipment suitable for sanitary environments with very small footprint to help with space utilization. 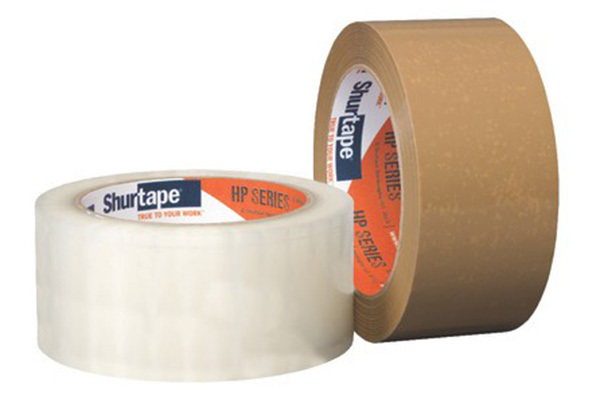 Partnering with Shurtape and JB Fuller to help reduce downtime and increase plant wide OEE.